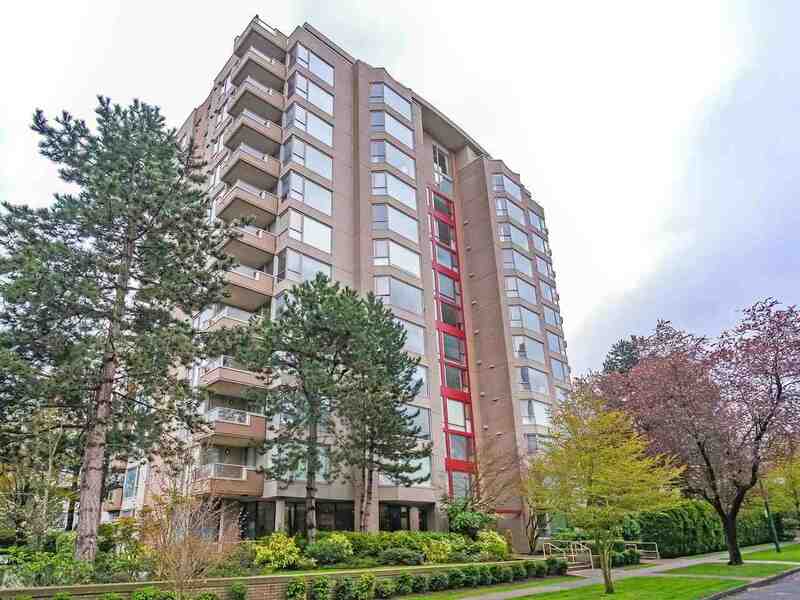 We have sold a property at 4216 MUSQUEAM DR in Vancouver. Well maintained 5 bedroom family home. Amazing value in this serene location. Pr epaid land lease until 2075. Home has outdoor swimming pool in private south fac ing yard. Home boasts large principal rooms. Just a short drive to UBC. Home is currently tenanted month to month. Allow time to view.